Are you a CEO, Manager, Director or Coach? Ready to make a big move or a strategic shift in how you do what you do? Looking to solve a tough problem? 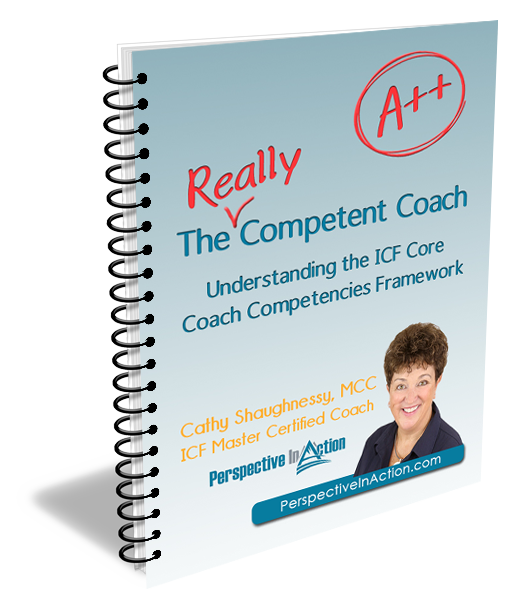 Want to fast-track your development as an ICF credentialed coach? 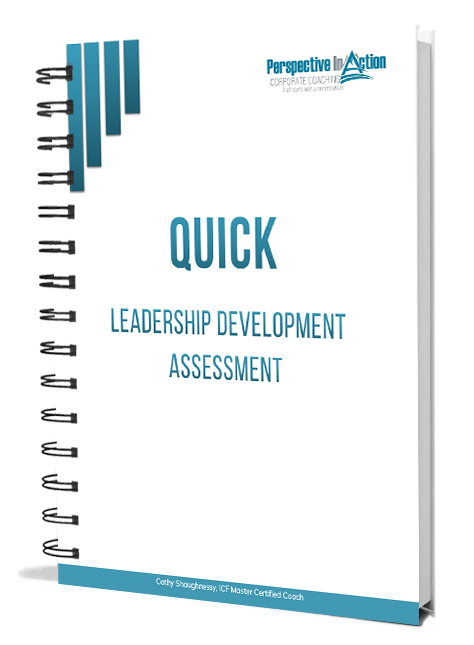 Looking to experience exponential growth in your coaching competencies? On a mission to build a coaching culture in your organization? Great News! You’re exactly where you need to be to make it all happen! I have been working with people in workplaces to get better at what they do for over 25 years and I can help you! 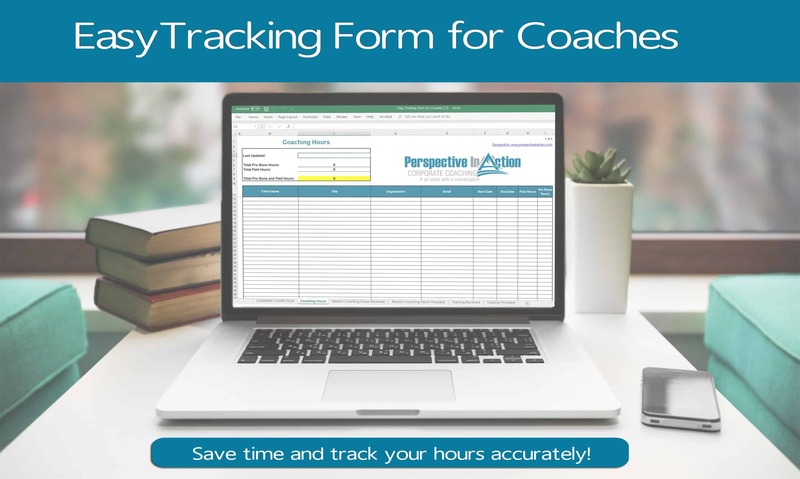 A simple internet search to find a coach, or mentor or to locate best practices for building coaching capacity can result in a virtual tsunami of options. It’s easy to get caught up in exploring the alternatives and then you never take action. If you’re ready to stop researching and start moving forward – together we can do this! 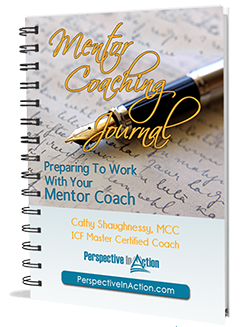 I work with individuals and organizations to offer solutions for coaching, and mentoring for Coaches in your organization. Contact me to book a strategy session! Let’s discuss how I can help you move forward and create the shift in your work you are seeking!